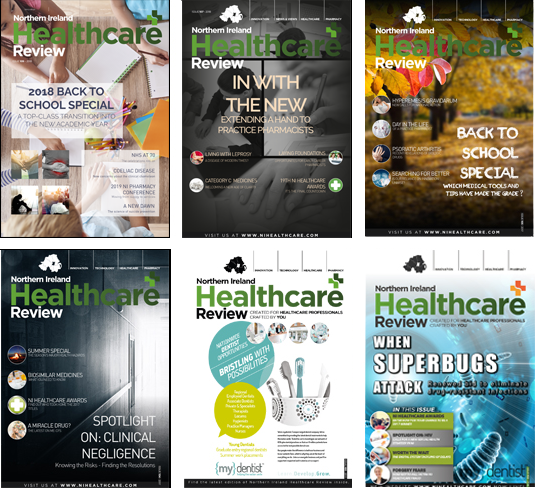 Northern Ireland Healthcare Review is Northern Ireland’s only regional healthcare magazine that is exclusively accessible to healthcare professionals. In order to further proceed, please use the drop-down menu below to submit your details. An email containing your password and link will authorise you to download the magazine. Saving your password on your device will save time in future.